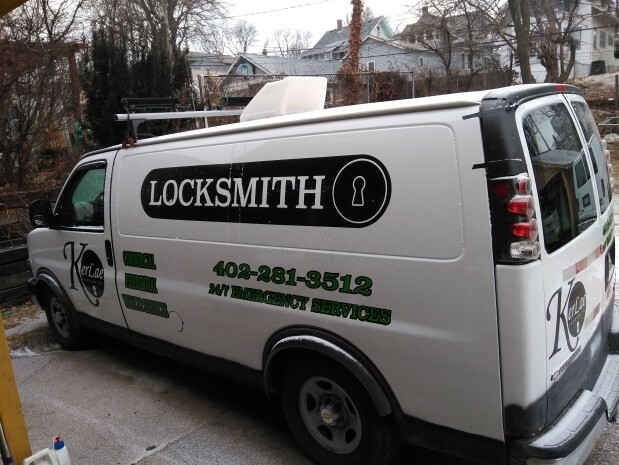 Locksmith 24/7 Emergency Services Car & Home Lockout Specialist We Make Car Transponder Keys (Foreign and Domestic) Unlocking Cars & Home access is our Specialty. 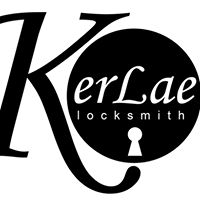 We also rekey Commercial and Residential door locks. We strive to be prompt and courteous to all our customers. Car lockout: $55 + $19 travel fee. House lockout: $65 + $19 travel fee.